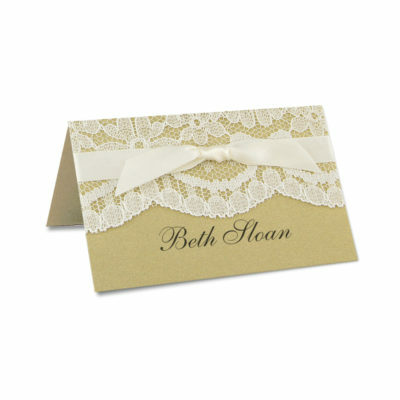 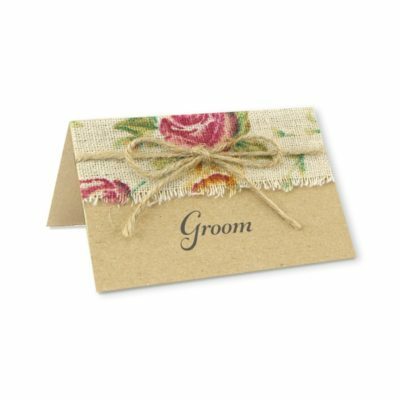 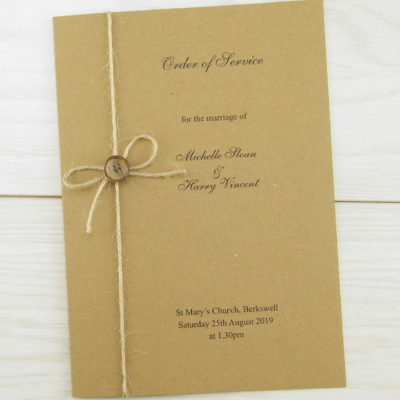 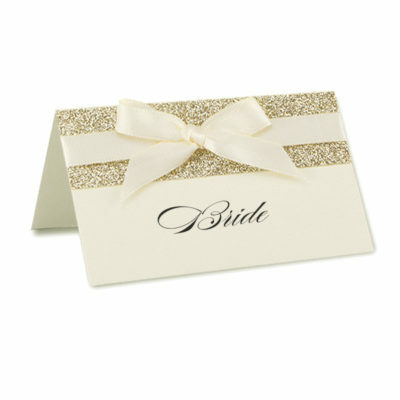 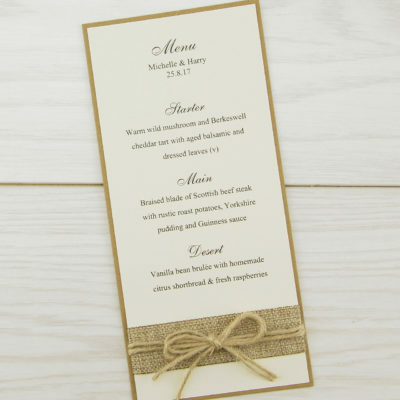 To coordinate with the Rustic range, featuring beautiful artwork, a hand tied twine bow, finished with a simple button. 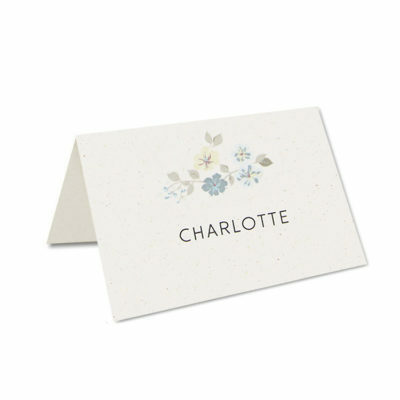 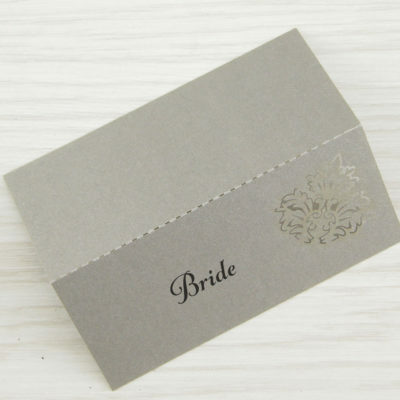 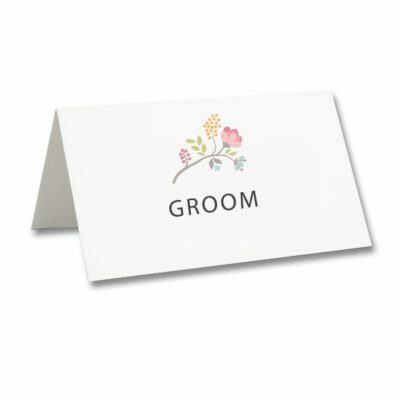 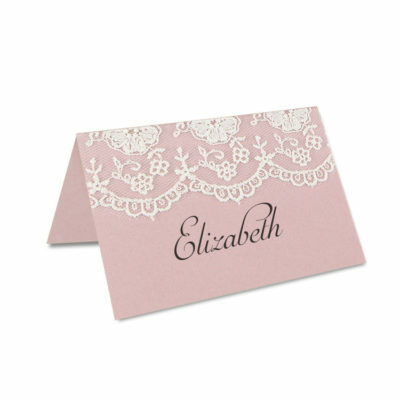 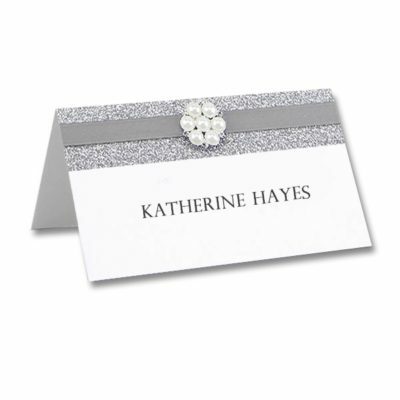 Printed on luxury card. 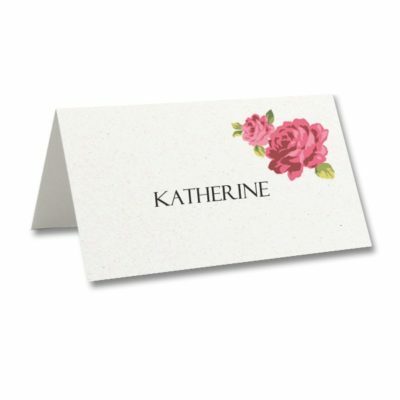 Choose our assembly service and we’ll make the design for you. 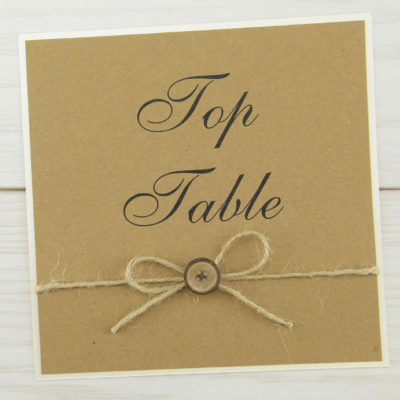 To make it yourself, you’ll need to cut the twine to 50cm, wrap around the card and tie in a bow, then attach the button with the sticky tab provided.